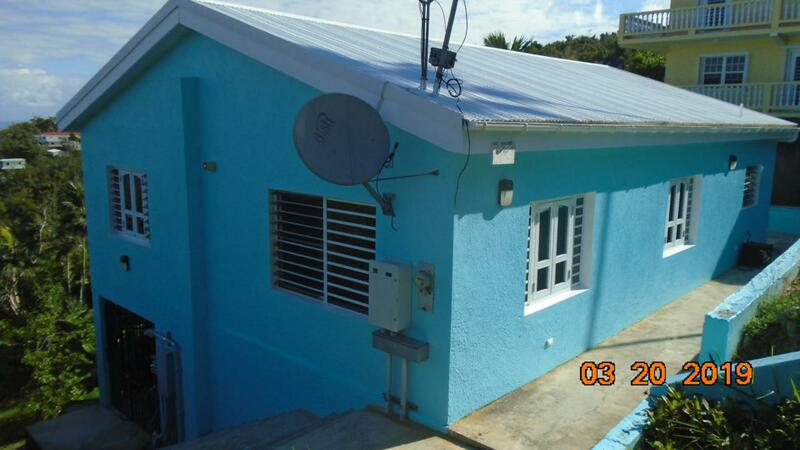 Clean and neat unfurnished solid masonry 3 bed/2 full bath. 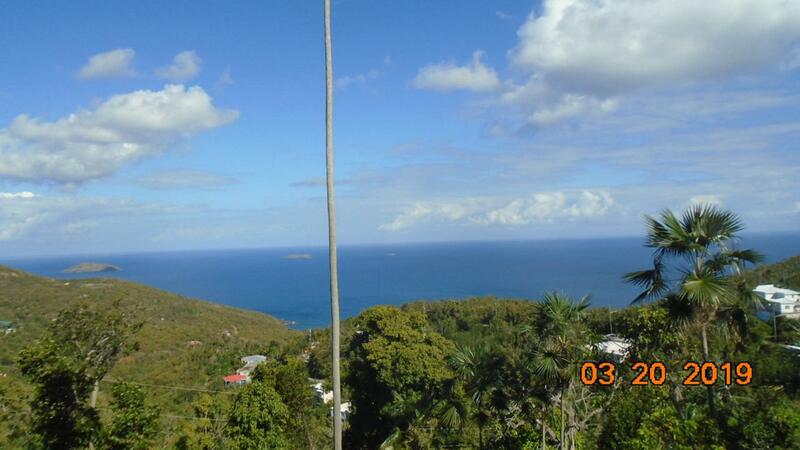 Single family house with beautiful view. Off street parking.. Quiet neighborhood. 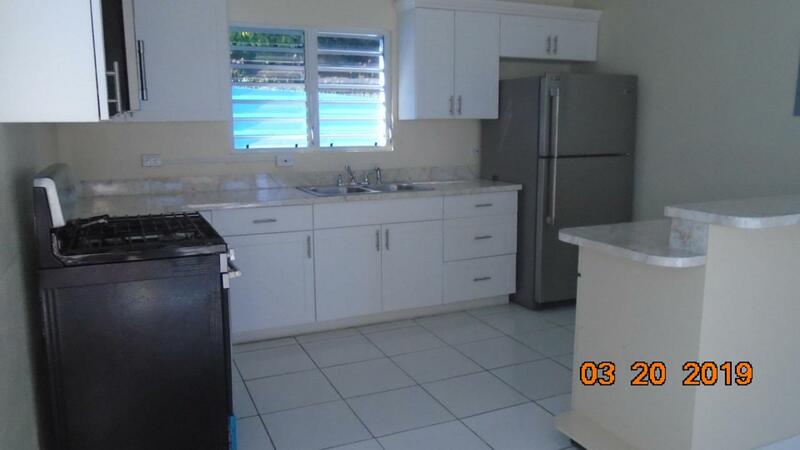 Furnished or Unfurnished.Washer/dryer, generator, brand new refrigerator and gas stove, microwave. Split A/C units in every room. Pets considered on a case by case basis.1st, last and security required at lease signing.